The company will help the academic medical center build out its Medicare Advantage plan, as well as developing new AI-powered diagnostics, clinical pathways and more. Stanford Health Care is partnering with Lumeris, which develops technology to help health systems manage the demands of value-based reimbursement, for a long-term deal to help it build out its Medicare Advantage plan in Northern California. In addition, the two will work together to innovate new approaches to care delivery and population health, officials said, such as artificial intelligence-enabled diagnostic tools, new clinical pathways and other digital health initiative to boost patient engagement and care coordination. 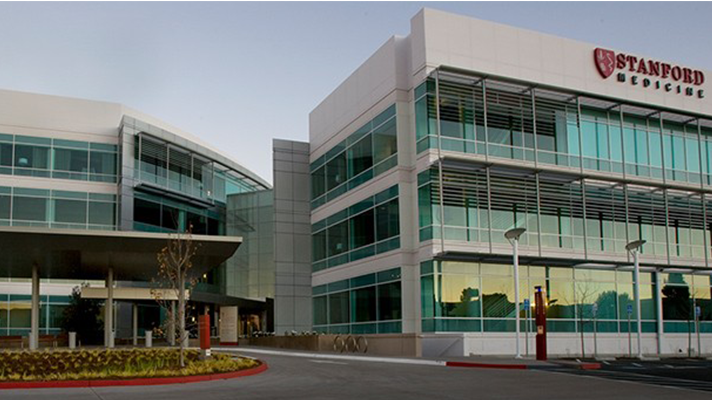 With the deal, Lumeris will help the academic medical center expand and improve its Stanford Health Care Advantage plan and otherwise help the Stanford continue its shift toward a provider-led value-based care delivery model. "Medicare Advantage remains a key area of focus for us, and we’re looking forward to working closely with Lumeris to create a product where seniors find significant value," said David Entwistle, president and CEO of Stanford Health Care, in a statement. Lumeris will manage operations for the Stanford Health Care Advantage plan via its Collaborative Payer Provider Model, which integrates data for electronic health records, claims, lab, pharmacy and social determinants of health. Stanford hopes the company's analytics capabilities will help boost quality of care, population health management, member services and performance measurement. As the "Silver Tsunami" approaches the U.S. healthcare system, Medicare Advantage plans are particularly popular among the savvy consumers comprising the Baby Boomer population. Representing roughly one-third of the market, advantage plans could represent half of Medicare by the next decade. One key recent development for MA plans is the addition of telehealth reimbursement, which which will be a critical means of home-based care delivery as more Boomers sign up for these plans and health systems seek cost efficiencies. Entwistle said Stanford was drawn to Lumeris for its "heritage with provider-led MA plans," as well as the "investments they have made in creating technology over time to support fundamentally sound provider engagement practices; their commitment to considering multiple populations within the value chain; and their willingness to work with us to advance Stanford Health Care’s commitment to accelerating innovation for compassionate, personalized care." Mike Long, chairman and chief executive officer of Lumeris, said his company was looking forward to helping Stanford "care for existing Medicare beneficiaries, driving the next growth phase of Stanford Health Care Advantage, and addressing the needs of other risk-based populations they serve." This month, HIMSS Media's information brands Healthcare IT News, Healthcare Finance News, MobiHealthNews and HIMSS TV will dive into one of the most pressing issues facing healthcare today – the baby-boom generation and its swelling demands on our system.